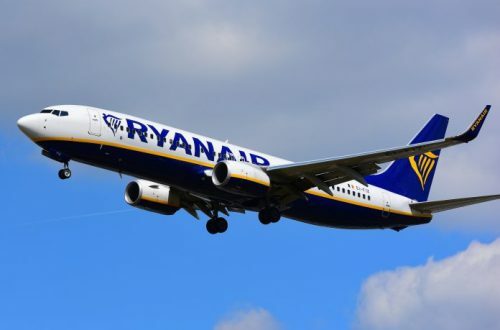 If the UK should leave the European Union without a deal in place on March 29th 2019, Irish low-cost airline Ryanair has received a new licence to operate flights between the UK and Europe. The budget airline said the licence means it can ‘operate UK domestic and UK to non-EU routes in a post-Brexit environment, if necessary’. 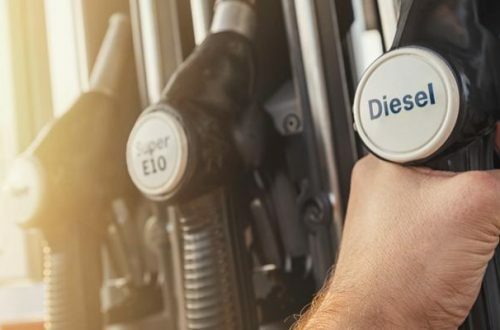 A plan is already in place to allow British airlines to operate flights between the UK and Europe should the UK crash out without a deal but it did not cover flights from one EU destination to another EU destination. 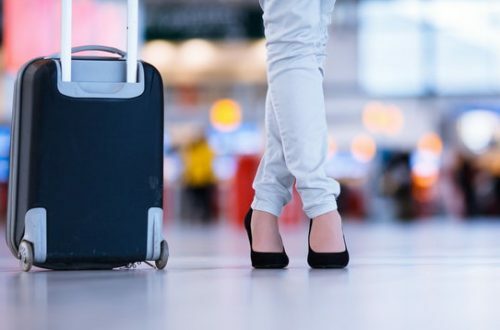 “The risk of a no-deal Brexit in March is rising,” said Juliusz Komorek, the chief legal and regulatory officer at the Irish-owned airline. 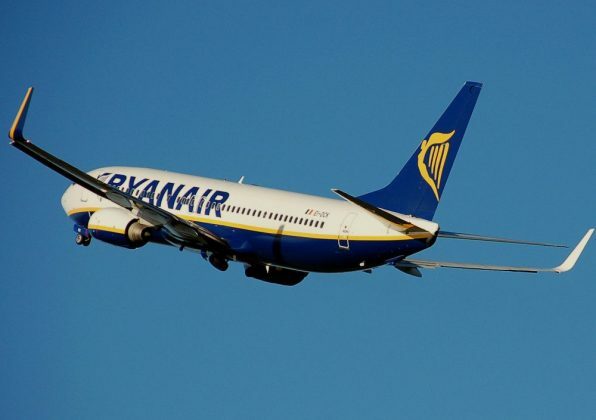 Ryanair is Europe’s Number 1 airline, carrying over 139m customers p.a. on more than 2,000 daily flights from 86 bases, connecting 222 destinations in 37 countries on a fleet of 430 Boeing 737 aircraft.